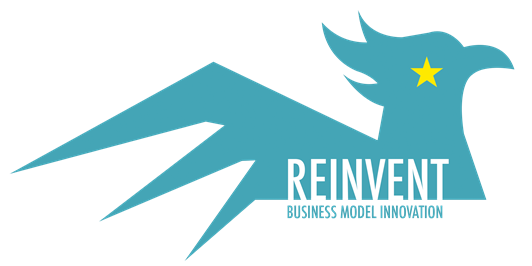 Some of the Reinvent researchers share their thoughts on business models and business model innovation in a series of essays. The first essay, by Karolina Rozmus, deals with one of the conditions necessary for business model innovation, namely a willingness to leave one‘s comfort zone behind. Michal Jasienski and Magdalena Rzeznik suggest frameworks that can be used to rethink business models. Anna Ujwary-Gil raises the issue of intellectual property in business models and, finally, Kjartan Sigurðsson discusses corporate social responsibility and the opportunities that might be found in this realm. Together, these essays are designed to spur reflection on business models and their reinvention. This Post was tagged business model innovation, business models, CSR, intellectual property. Bookmark the permalink.